Gene Heidt has called the Grand Strand home since 1975. His commitment to a real estate career here includes spending the majority of his time on-site in some of the area's best oceanfront resorts. 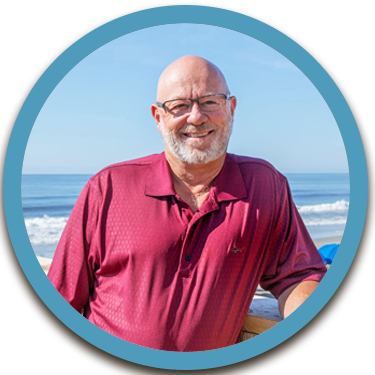 From selling pre-construction to re-sales, he definitely knows the ins and outs of each oceanfront property, as well as the production numbers and can help you find exactly what you're looking for to meet your real estate needs. True professional. Responded quickly to any questions/concerns & kept things moving through closing process! Brian & Geraldine K.